AGC Automotive Replacement Glass distributes automotive glass and related products to spare part dealers, wholesalers and fitting chains on three different continents: Europe, North America and Asia/Japan. In Europe, the company distributes two brands: AGC and NordGlass. To meet your expectations on time, every time, AGC Automotive Replacement Glass has an extensive warehouse and distribution network. 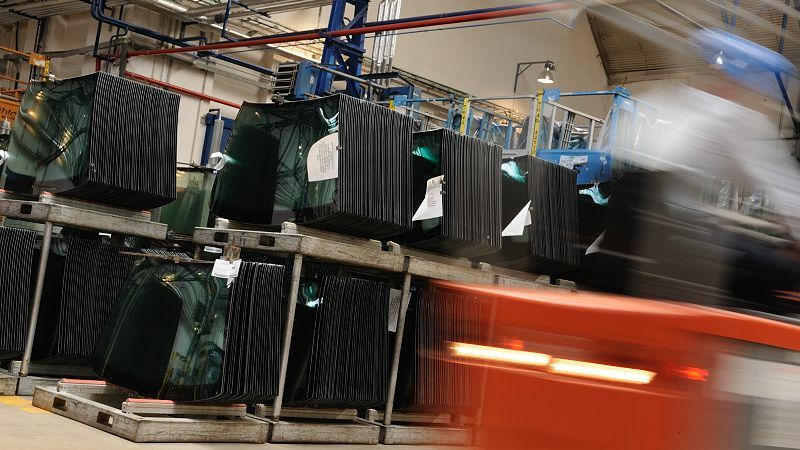 More than 7000 products are distributed daily to subsidiaries and to AGC Automotive Replacement Glass partners. The AGC Automotive Replacement Glass range covers over 90% of vehicles with glass as good as the original.